Where does iPhone go from here? 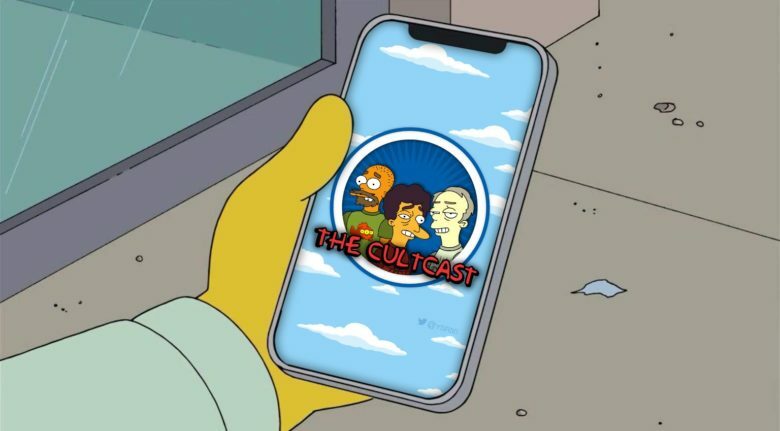 This week on The CultCast: A new report details what’s (probably) next for Apple’s 2019 and 2020 iPhones. Plus: Apple plans Netflix-for-games subscription service (with Alex E. Heath! ); it’s not just you, everyone got way more spam calls in 2018. And we talk a new wireless charging brick for iPhone, a smart outlet with HomeKit support, and the super-smart HomeKit thermostat you’ve never heard of, in an all-new Under Review. Our thanks to Dashlane for supporting this episode. Dashlane is the official password manager of Cult of Mac. It’s so good, even Leander Kahney’s mommy uses it. Use it for free for one device at Dashlane.com/CultofMac. Is this the year HomeKit fans have been waiting for? Apple’s stealth play to hype HomeKit devices at CES gave the home-automation platform a major boost. A slew of new HomeKit-compatible devices are headed our way. 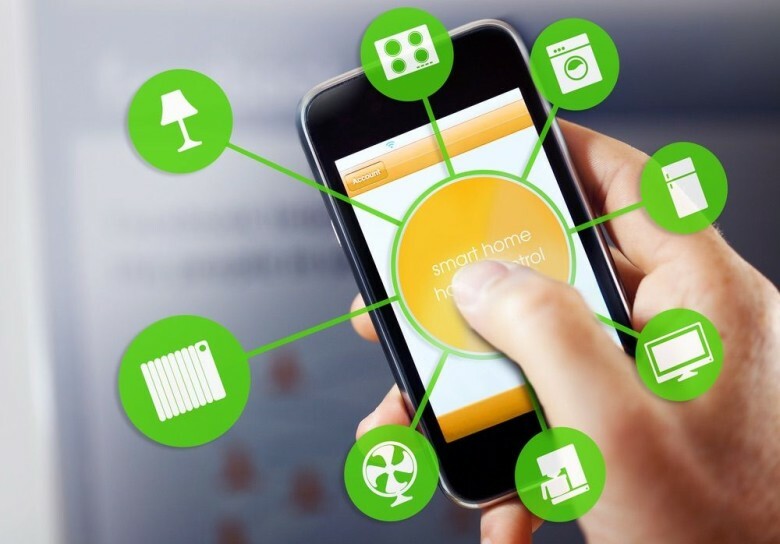 From locks and TVs to blinds and video doorbells, they promise to make smart homes more exciting in the very near future. 2019 could be the year of HomeKit. Apple doesn’t really make its presence felt directly at CES. However, at 2019’s event it has ramped up its focus somewhat. No, Apple’s not unveiling the Apple Car at the gigantic tech lover’s event, but it did invite reporters to meet with a number of third-party companies who have created HomeKit devices for smart homes. These include smart lights, smart locks, smart door cameras, and more. Nobody's plug is ever this easy to reach. Smart plugs to the rescue! 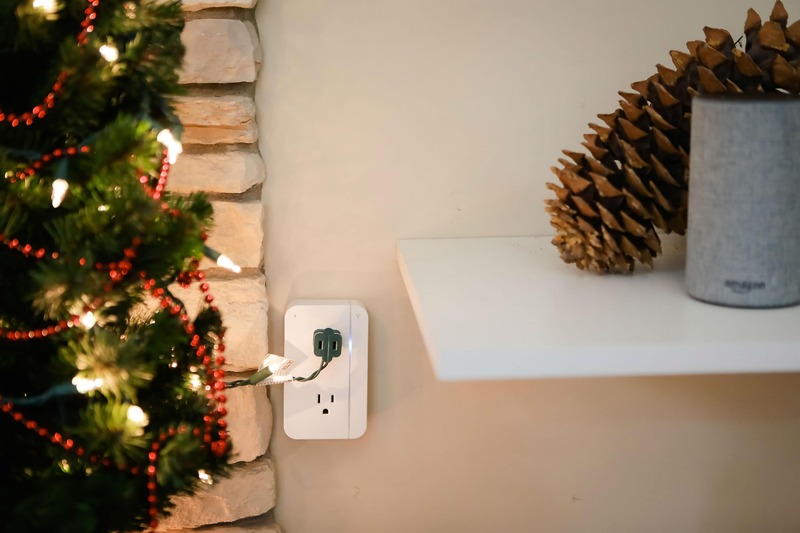 ConnectSense, a company known for its HomeKit-friendly smart plug, has launched its next-generation device, the Smart Outlet2. The outlet packs two Wi-Fi connected sockets that can be controlled individually via Apple’s Home app or the ConnectSense app.